If you are a new comer in hosting market then you must be confused while choosing your suitable hosting provider, hosting plan and also operating system. Maximum hosting providers offer some similar types of hosting plans like: Shared hosting, VPS hosting, Reseller hosting, Dedicated hosting, Cloud hosting, Colocation hosting Etc. Shared hosting is the cheapest option but if users can afford little more budget then VPS hosting would be suitable for them. You can follow the following parameters to choose a suitable hosting plan. A. If you have 0 to 300 visitors per day then shared hosting would be suitable for you. B. If you have 300 to 5000 visitors per day then VPS hosting would be suitable for you. C. If you have more than 5000 visitors per day then dedicated hosting would be suitable for you. VPS stands for Virtual Private Server. In case of VPS hosting, the website owners can share the costs of server maintenance and server uses but it gives the website owners a total control over their server. They can reboot their server individually as they wish. In case of the operating system, there are mainly two types of operating systems. First is Linux operating system and second is Windows operating system. Linux is cheaper than windows, because Linux is an open source operating system. But before choosing any operating system you have to know which scripts are used to create your website. 10 GB Hard Disk Space, 400 GB Bandwidth ( Per Month ), 256MB RAM Guaranteed RAM, presence of Equal Share Of CPU, Control Panel(s) availability, 2 Dedicated Ips, presence Unique IP Addresses – are suitable for any beginner. You have to choose a reasonable hosting provider but keep in mind that cost is not the only matter. In case of web hosting security, reliability, uptime and support are very important. Users can customize their Virtual private server as much as a dedicated server is since it runs on its own distribution. 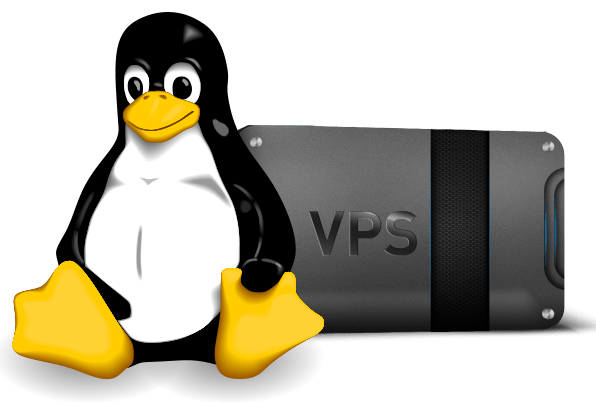 Utilizing root access you can do just about anything you want with your Linux VPS hosting which is a biggest advantage. Last but very important step before selecting hosting plan is “go through customers’ reviews”. Before signing-up with any hosting provider, you have to go through your chosen hosting provider’s customers reviews.